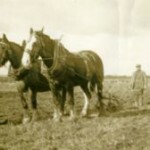 Opening on 15th November at the Braid in Ballymena the “Rural Life in the 40’s” exhibition is sure to be a great hit in Ballymena. “This unique exhibition takes a nostalgic look at a way of life that vanished quickly after the war. 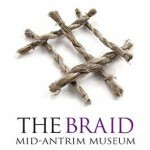 Head out to the Exhibition which begins this month and runs until February next year at the Braid in Ballymena.